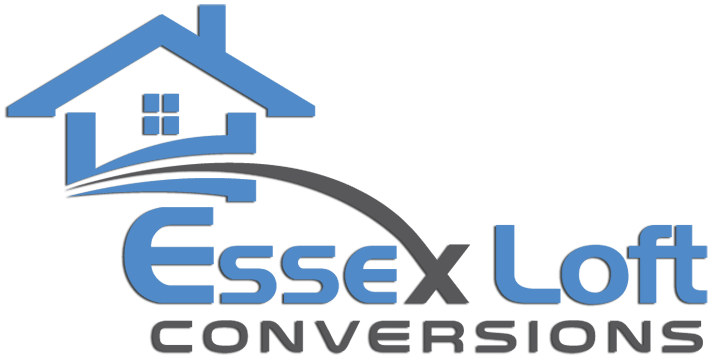 Why not let Essex Loft Conversions improve your existing property or existing loft conversion to bring it bang up to date? We can bring your home back to life by modernising it and giving it the wow factor. We carry out property renovations for home owners and landlords that would like their property either completely renovated or maybe just a part of it. 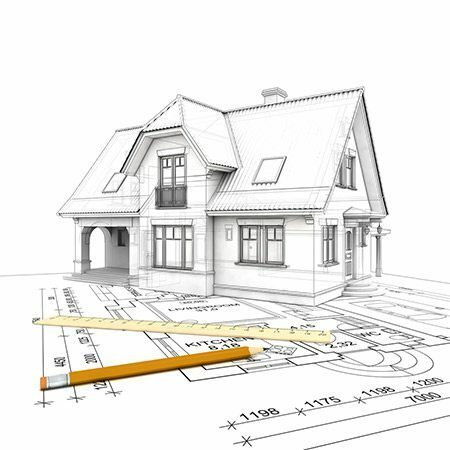 Essex Loft Conversions would like to offer you innovative solutions when it comes to having your plans made up. We can use our technical know-how and the years of experience we have had renovating many properties to give you expert advice on what would work and what would not. Renovating your property is going to give you the opportunity to redesign every room you have either by making them bigger, smaller, converting two rooms into one and so on. You can add an en-suite, a new bathroom, study or even a playroom to the plans. We do understand that it can be very stressful to make any changes to your home but we can assure you we will make it as painless as possible. Our experienced and very professional team of builders, plumbers, electricians, carpenters and decorators will make sure that your property is protected from any building work and will clear up as they go along. Correct measures will be put into place to ensure that anyone around your property is safe and your home can still be lived in if this is possible. If you have just bought an old property that needs modernising, then we can take it back to the shell and can completely renovate it, adding new plumbing, electrics and new windows. We can install a new kitchen and bathroom suite and then decorate the whole house to your exact requirements. LED lighting can be incorporated in the ceilings and a choice of sophisticated fixtures and fittings will finish the whole thing off nicely. We really can exceed your expectations and deliver nothing but a first class, professional service. If it is just a small part of your home that needs renovating, then we can help with this too. No matter how big or small the job is, we are the company to call. We can renovate your kitchen, living room or maybe the upstairs to your home because you are thinking about having a loft conversion at a later date. The whole upstairs can be changed to accommodate this. If you have one big room that you will like to be converted into two, then adding a wall is no problem. This may be ideal if you are expanding your family and do not want to move into a bigger house. There really isn’t any part of your home that we cannot renovate. We can offer you practical solutions at a competitive price. One advantage to hiring Essex Loft Conversions is that we do not sub contract out any of the work we have been asked to do. There is no need to contact any other companies as we can complete your renovation project from start to finish ourselves. If you are thinking about making any changes to your home and want to renovate it, then please contact Essex Loft Conversion today and we can give you a free no obligation quote. We will look forward to hearing from you.